Some fun news: the Midnight Star 1900 a.k.a. 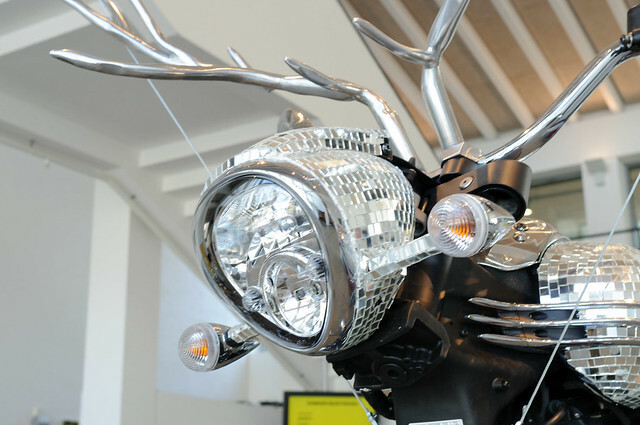 Rudolph the Chrome-Nosed Reindeer will make a guest appearance at this years Roskilde Festival in Denmark. Apparatjik, the creators, will perform on the Orange stage at 01:00 on thursday. Rudolph will be with them on stage in front of 60 000 festivalgoers. 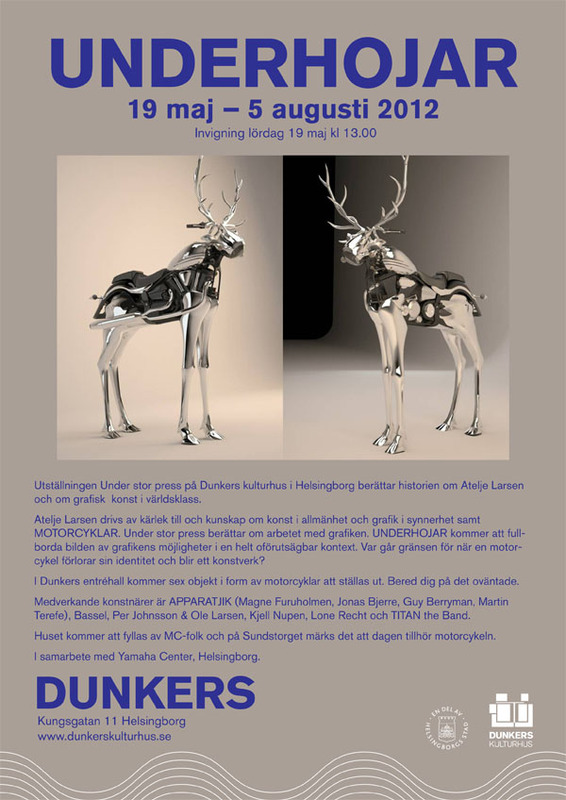 Though neither Ole nor I will be at Roskilde this year, if you happen to be there, try to get a look at it. If not, we’ll hopefully have some pictures of it not long after. Some more motorcycle related news: we’ve gotten our hands on a 1968 YCS1. It is one of only two that are known to be imported to Sweden (probably) from Germany through the grey-market at the time. Not only is this quite a rare bike with an interesting history, it is in good condition as well. We have shot a quick video of us test driving it, we’ll have that along with pictures of it up on the site soon.